it should of been about traveling, haha. 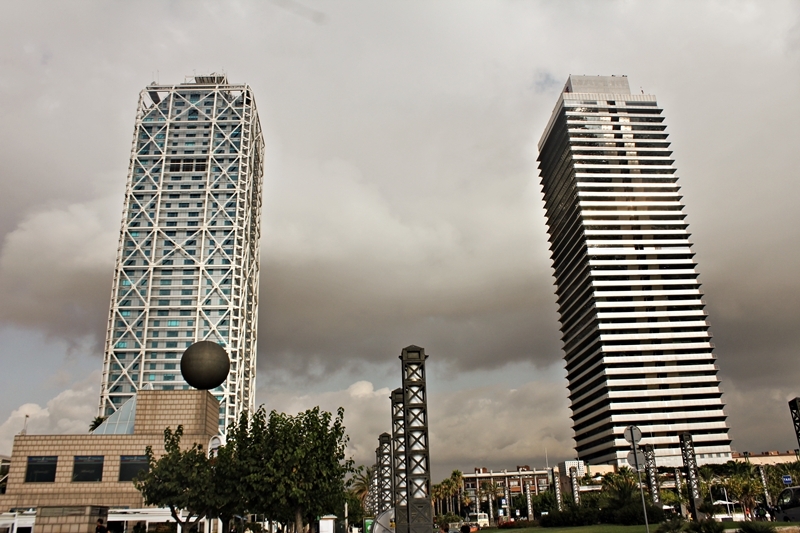 These are the photos from my first day in Barcelona. breathtaking because of it's originality and not typical elements. spot with the best view in town. travelling. I got this bag just before I left, and I'm in love with it. It looks exactly like Proenza Schouler, only I got mine at sheinside web store. OMG! I'm in love with your thights and the way you macth it with the pink sweter. hey Isabella , thank you for you visit on my blog, I really really love your style and i'll follow you for sure! have a great day! ma uvek, ali uvek savrseno! You're so lucky to travel ! Beautiful outfit ! Great outfit! So pretty! Thank you for your comment in my blog! Sure we can follow each other! I'm following you now and then I'm waiting for you too! amazing look and pictures! I love your cardigan! Great outfit, love the tights, so unique! Love your blog! Definitely gonna follow! Grat post,love the coral sweater. Everything is gorgeous! 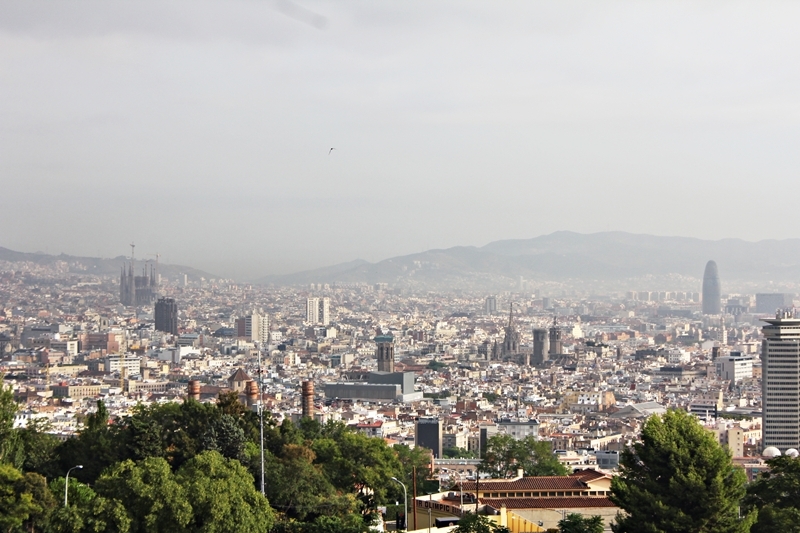 Especially Barcelona, I hope I get to go sometime!! Love your coral jumper and cap! I want one so badly for all my bad hair days! Wow, I'm so happy I stumbled across your blog. 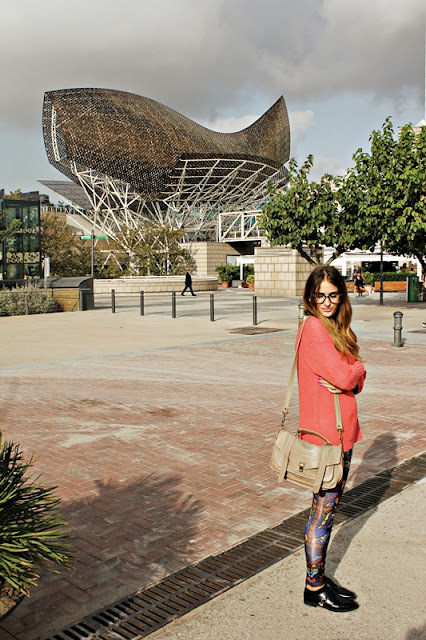 You have amazing style, blog! You're so gorgeous, your eyes are actually amazing! Love your blog. I follow you, and I invite you to come to my blog anytime you desire, it'd a pleasure for me. 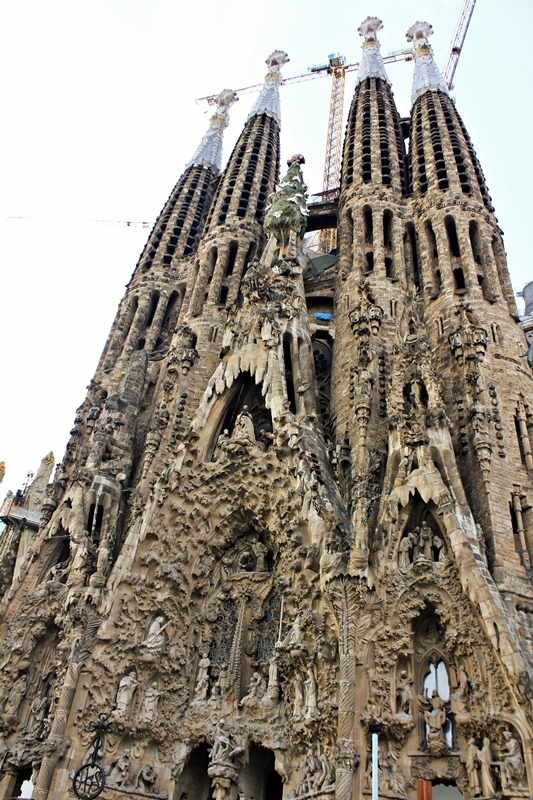 Barcelona is a great city...travel destination. Have fun! Hi! Thank you for the comment and visit. Love this look!! The leggings are everything!! Wow girl you are sooo classy and gorgeous! Love your outfit and attitude ! Waaau Barcelona es increiblemente bonita y tu pantalon tambien , me ha gustado mucho la entrada . Hi! Thanks for your comment :) I like your blog and your pics because they're amazing and so cool. I follow you! You've got a new follower! Thank you for your comment. nice pics! Love your hat! 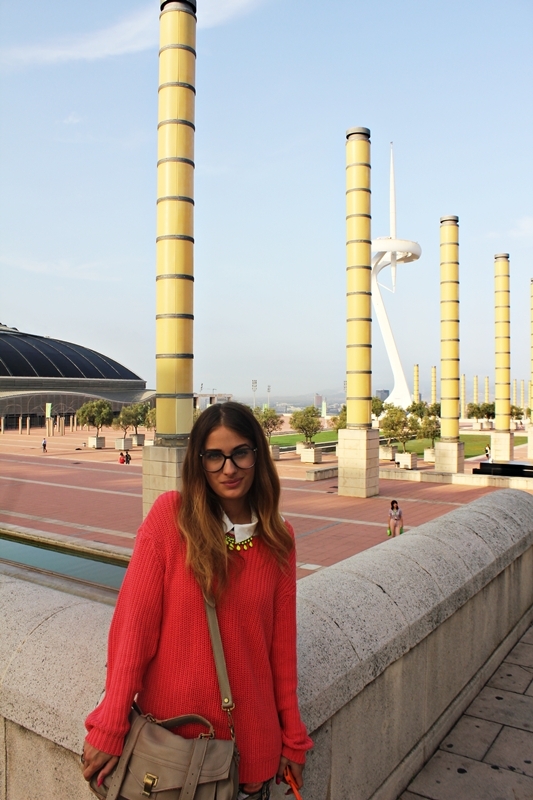 WHat an amazing post about Barcelona!!! You are so pretty. I really love your pants !! really love your religious tights there different. and love your hat also! cant wait to visit barcelona! OMG! Your cap's great!!! i love it!! those pictures are fantastic and your style is it too! All you outfit are very cool and original! Words cannot describe how much I adore your outfit... Absolutely AMAZING!! You're invited to enter my giveaway to win a set of 3 trendy bracelets from INPIRATEWETRUST.COM ! Love your whole outfit! You look amazing! Love your style! The leggings are amazing and I want that jumper! I hope you're enjoying your trip -- I've always wanted to go to Barcelona. Would definitely love to follow each other. I look forward to your next post! Incredible pictures. Love your leggins. Amo il tuo stile e tu sei davvero bellissima! Thanks for your sweet comment on my blog, I follow you, so yes we can follow each other! Have to follow you definitly ! So fantastic blog! Following you now in bloglovin! Love your style here - those leggings are so unique! You look absolutely adorable - I love your hat. I hope to visit Spain some day. So beautiful. Thanks for comment in my blog, see you here! Ma super fotke, a zadnja je top! thank you :) I'm law student too! where are you studying? love your outfit and your blog. I follow you by now, and i hope that you pass to my blog and if you like my page... you can follow me too! amazinnnng pictures ! love it ! great look, your necklace waas amazing! Awesome pictures, love your outfit!! LOVE EVERYTHING!!!! Your pictures have it all, fun, style, fashion and travel! These pictures are insane! Love Barcelona and your pants! Amazing pictures, I love traveling! Love your shoes here! love every photo! i want to visit!!!! xO! Those leggings! So killer! I LOVE them! Hey Isabella!! Thank you for your comments on my blog.I'm excited! I really like your blog, Your photos are beautiful and original!